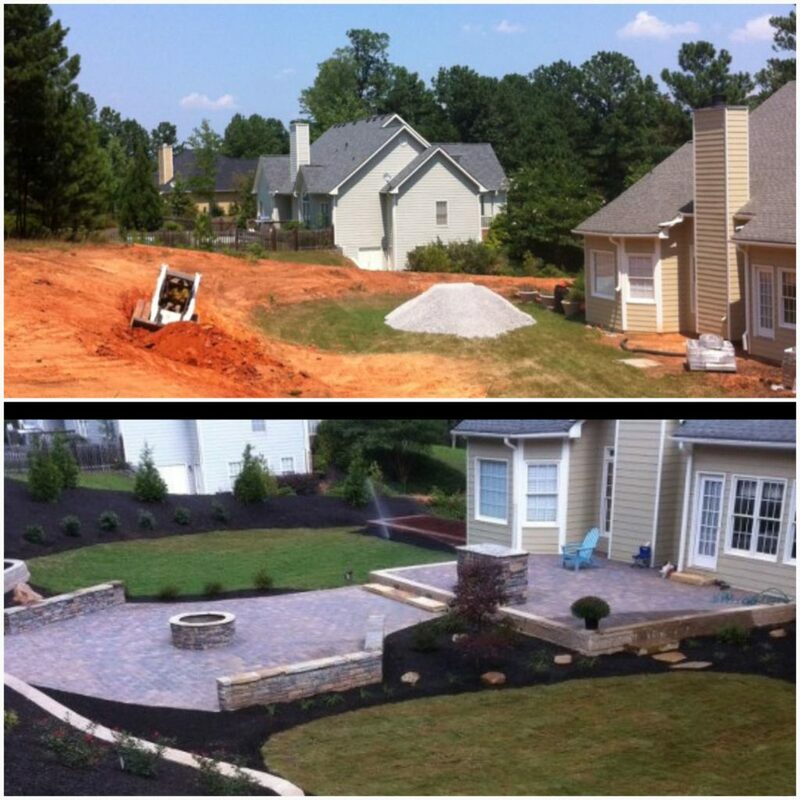 Construction & Renovations - Crescent Ridge Landscapes, LLC. 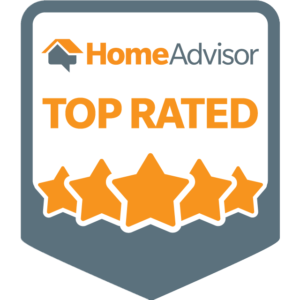 Crescent Ridge Landscapes, LLC.┃Your lawn and landscape the way it should be. Crescent Ridge Landscapes, LLC. can create the landscape of your dreams, no matter your preference of materials. Taking your ideas and unique taste of style, we can work with you to come up with a custom landscape that you can be proud to show off to friends and family. Don't hesitate any longer, schedule a consultation today and see just how we can transform your landscape from ordinary to extraordinary! 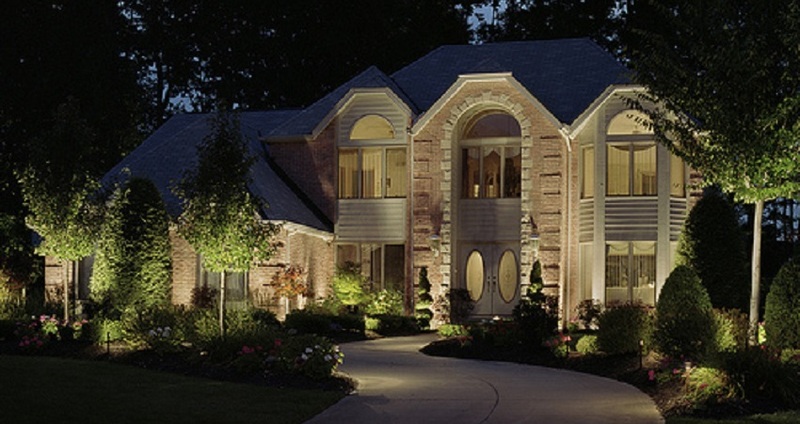 Bring your home, trees, plants, water features and walkways alive with landscape luminaires. Using the finest fixtures and the most innovative ideas, your home and garden will be transformed into an even greater vision of beauty when night falls. Light up the path to your front door with a variety of styles, colors, shapes and sizes of lighting fixtures available from which to choose. With the use of many energy-saving solutions, you will be able to rest comfortably during the illumination of your custom landscape. Crescent Ridge Landscapes, LLC. provides professional design, installation, and maintenance of all phases of landscaping, irrigation, pavers, retaining walls, and landscape lighting. We follow the philosophy that each landscape is unique and provide each client with a personalized plan to fit the landscapes' specific needs. We enjoy what we do, constantly striving for excellence and warranty our work from the ground up. Our mission is to enhance the beauty and value of every client's property, while exceeding their expectations every step of the way. © 2017 Crescent Ridge Landscapes, LLC.